Sleazy Way Out | Montreal's Sleaze Rock Kings | Store : CD copy of Satisfy Me - the debut album! This is your new party soundtrack! 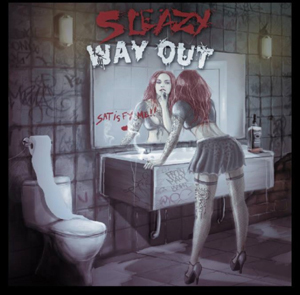 all killer-no filler debut album from Sleazy Way Out featuring 10 tunes that will make you wanna drive fast , drink booze and party all night!